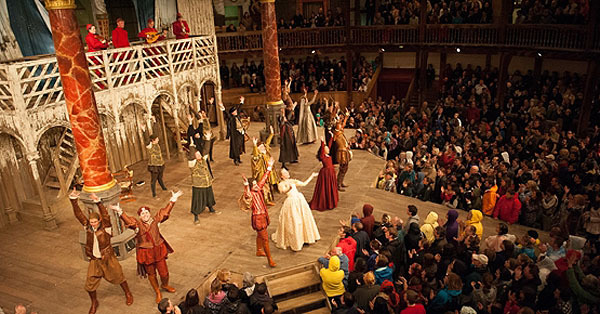 Fans of the Bard are spoilt for choice in the faithfully and lovingly recreated Shakespeare’s Globe Theatre. Summer 2015 highlights include As You Like It, King John and Richard II. For a truly unique experience, try one of the midnight matinees. Seating can be booked, but for the true “Shakesperience” (and the best views) grab one of 700 standing tickets per performance for just £5. You may be surprised to learn that there is also a full sized replica of Shakespeare’s Globe within the grounds of Rome’s Villa Borghese – worth a look on a Roman Holiday! West End Live… amazing performances by all the West End casts – get there early for the best spot! Now in its 11th year, there’s no more star-studded way to fill a Summer weekend than to head to Trafalgar Square for West End Live on 20 & 21 June. The brainchild of Westminster City Council and Society of London Theatre, West End Live sees every West End cast perform FOR FREE to the huge crowds… The West End Spiegeltent adds to the fun a few steps away in Leicester Square with costumes, talks and the chance to get up close and personal with Theatre Stars! The best thing about Regent’s Park Open Air Theatre is its location deep inside the park – it’s a long but beautiful walk from the tube. They will happily let you bring and enjoy your own picnic and drinks but, you might regret that decision once the tantalising aroma of a barbecuing home-made burger wafts past you. Both the dining and the production values are top notch – this season’s highlights include Peter Pan, Seven Brides for Seven Brothers, and Lord of the Flies. The lovely people at Digital Theatre filmed Into The Woods in HD so you can get a taste of Open Air Theatre from the comfort of your sofa…although not the warmth of a summer evening breeze. 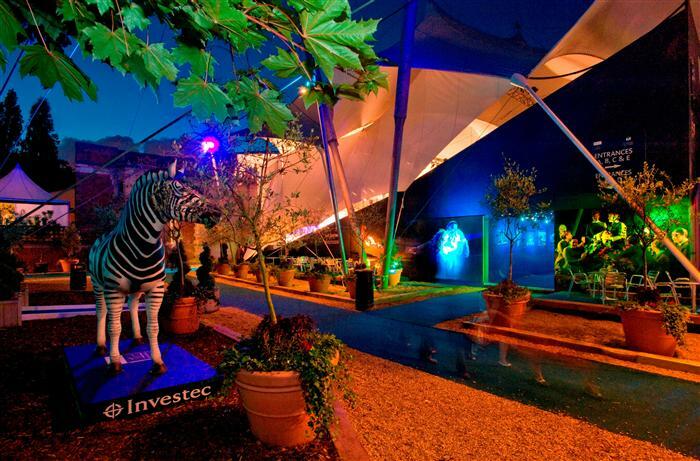 Holland Park: Opulent Opera under canvas. If you fancy going high-brow without risking the rain, Opera Holland Park London is widely regarded as one of the most exciting, innovative and accomplished opera companies in the UK. It’s also partly under cover of a marquee which claims to be one of the most beautiful covered spaces in the capital. Leave your cucumber sandwiches at home and be sure to take your wallet – picnics range from £23 – £280 for four-six people. This season’s Holland Park highlights include Aida, Lakmé and Alice’s Adventures in Wonderland. The spectacular backdrop of Tower Bridge – More London please! Including Sport and Film, the More London Free Festival is a great way to enjoy some summer evenings for free in a stunning location beside City Hall. Perfectly positioned opposite the Tower of London and Tower Bridge, this year you’ll find a bumper set of FREE events including Captain Show-Off! and Women of Troy. Seating is firm to say the least, but you can hire a cushion for £2. You’re welcome to bring your own picnic and drinks (no glass though). Events are not ticketed so availability will be on a first come first served basis on the day. 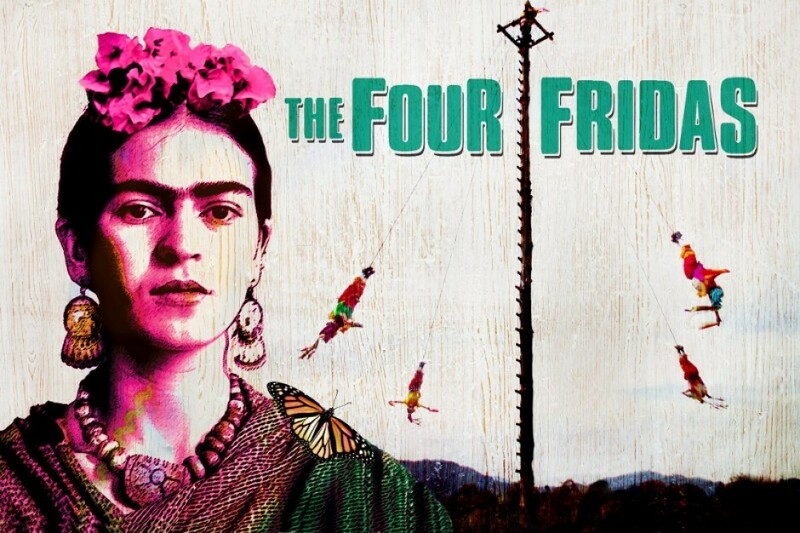 The Greenwich & Docklands international festival welcomes The Four Fridas – a spectacular, outdoor theatre production celebrating the life and work of the legendary Mexican artist Frida Kahlo (1-4 July). Audiences will be immersed in a visually thrilling experience, integrating elements of ritual, music, narration, contemporary dance and aerial choreography, played out against stunning video projections in the sky. If last year’s experience was any indication of what to expect, it’s well worth a trip down the river to gorgeous Greenwich. Enjoy a free, fun and quirky lunch-break on 9 & 10 June by grabbing a pair of headphones at the Lyric Hammersmith and heading outside to Lyric Square. Follow the Boy & Girl who journey into the unknown in an interactive love story set right there in Hammersmith. If you can’t make it to Hammersmith then Zest Theatre will be taking the show on the road to various UK locations. The Actors Church, St Paul’s Covent Garden is a veritable oasis of tranquillity yards from the heaving crowds of shoppers in Covent Garden piazza. 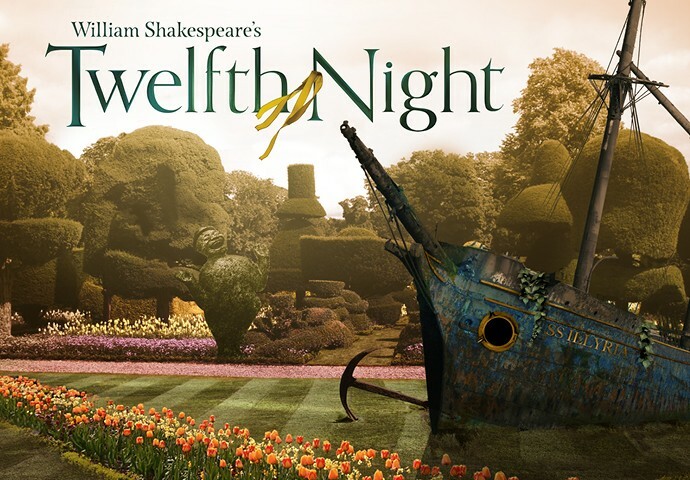 After the success of 2014, Iris Theatre returns for a 7th year of its celebrated summer season (23 June – 24 July) in the gardens of St Paul’s Church, with William Shakespeare’s Twelfth Night. Grosvenor Park Open Air Theatre is one of the UK’s pre-eminent open air theatre companies and the only one of its kind outside London. The 2015 season runs from 3 July – 23 August with productions of Romeo and Juliet, The Merry Wives of Windsor and a new adaptation of family classic The Wind in the Willows. All summer long, visit the Cornwall, the UK’s and possibly the world’s most spectacularly situated amphitheatre. The Minack Theatre has a season running from May – September and features professional and amateur performances including Carmen, A Funny Thing Happened on the Way to the Forum and A Chorus of Disapproval. From 16-19 July, the beautiful Suffolk town of Southwold plays host to The Latitude Festival. 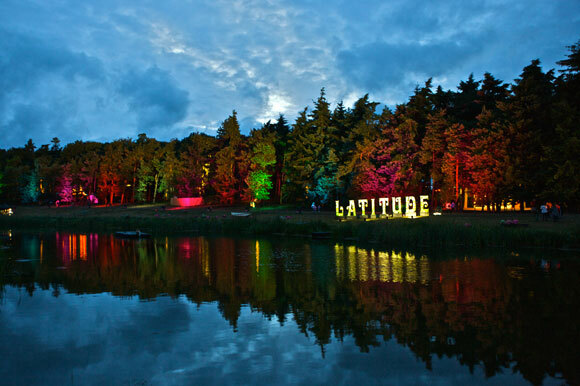 Although primarily a music festival, Latitude includes elements of theatre, art, comedy, cabaret, poetry, politics, dance and literature. *That’s for the whole Festival. Weekend tickets cost more but include camping if you want the complete outdoor experience! If we’ve yet to mention where you live, fear not! The Chapterhouse Theatre Company is presenting events the length and bredth of the British Isles in magical settings. Choose from A Midsummer Night’s Dream, Pride & Prejudice, Jane Eyre and The Casebook of Sherlock Holmes. Chapterhouse Theatre Company – bringing the best of Theatre to a Stately Home near you! Chapterhouse is performing in over 150 of Britain and Ireland’s most beautiful and idyllic garden settings so they are sure to be somewhere near you! The British summer can also conjure up the odd Tempest so pack a mac with the Scotch eggs and you’ll be covered whatever the weather. Some performances will go ahead rain or shine, while others may pause, postpone or in exceptional circumstances, cancel. For refund and exchange policies, please refer to individual websites. Policies on picnics, whether you can use umbrellas (think of the poor people behind you), etc also vary so check what’s allowed. Wear sunscreen but remember that the temperature drops when the sun goes down. We swear by the motto “Keep snug with a hug and a rug”. Most important of all, have fun… If you’ve never seen a show outdoors, you don’t know what you’ve been missing! Think we left something off the list? 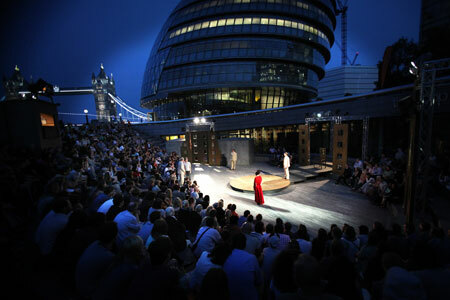 Let us know about your own open air theatre experiences and share your favourite venues with others in the comments box below. Good point – especially if you’re going along in a group.